Wow I wish I looked like gorgeous girlie here. Isn't she beautiful? Very pretty Gail! I like the ribbon and buttons! 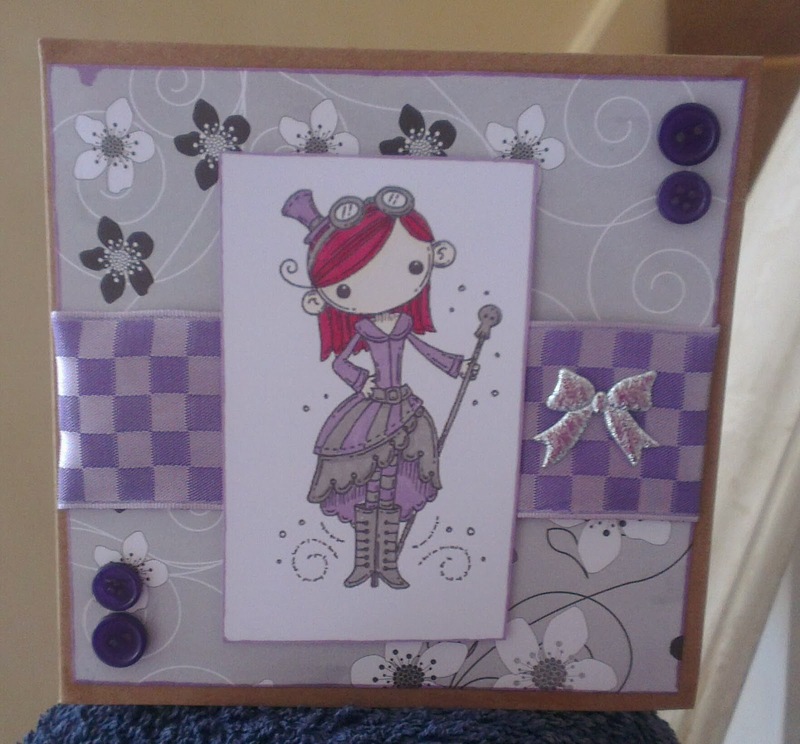 Ah that's a gorgeous card - love it!